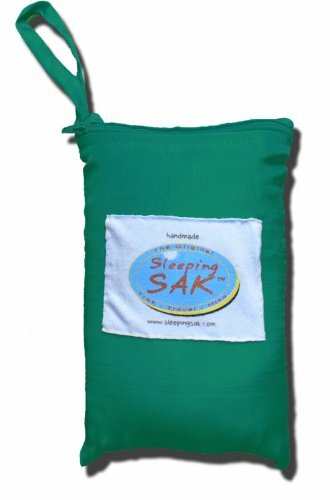 Reviews about the "Silk Sleep Sack (Green) by Sleeping Sak"
1 of 1 said this review was helpful to select the product. Review produced on August 18, 2013 by Outdoor Stuffs. 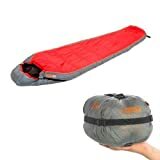 Cabin Creek +35 Degree F Pathfinder Rectangular Sleeping Bag 4 lbs. An average review 1.0 of 5.0 scale from 2 customer reviews.